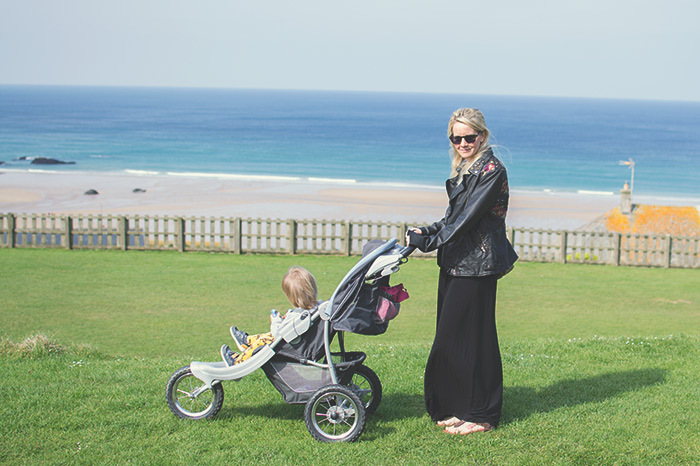 A couple of weeks ago we were invited to stay at the Bedruthan Hotel for the weekend and we had such an amazing time. 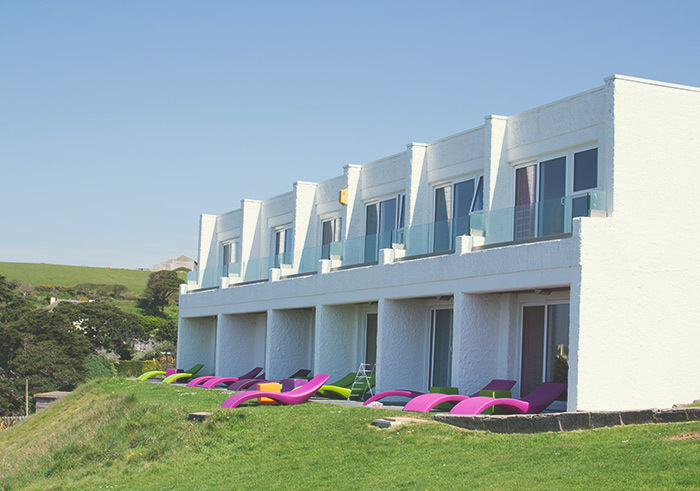 Bedruthan Hotel and Spa is situated in Mawgan Porth which is on the north coast of Cornwall, a few miles from Padstow. The area is gorgeous and the views from the hotel are stunning. 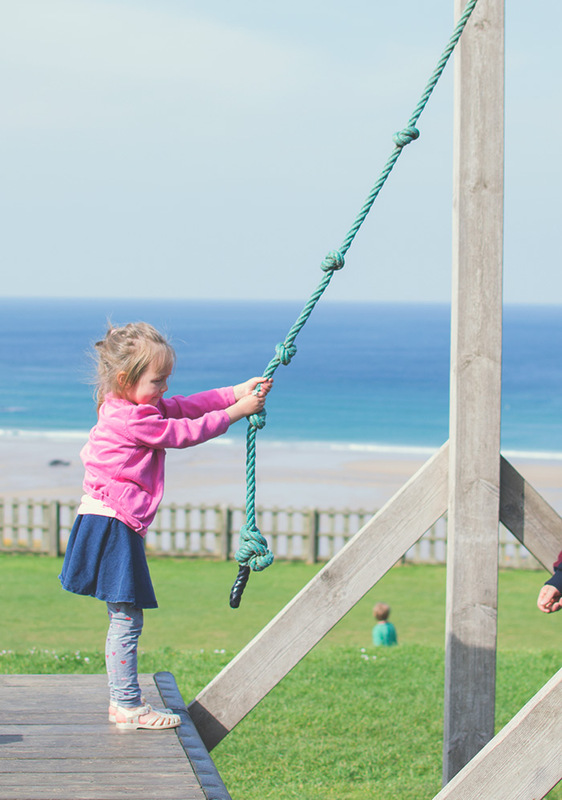 Bedruthan strive to create the perfect balance between child-friendliness and adult enjoyment and I can definitely confirm they have achieved that. 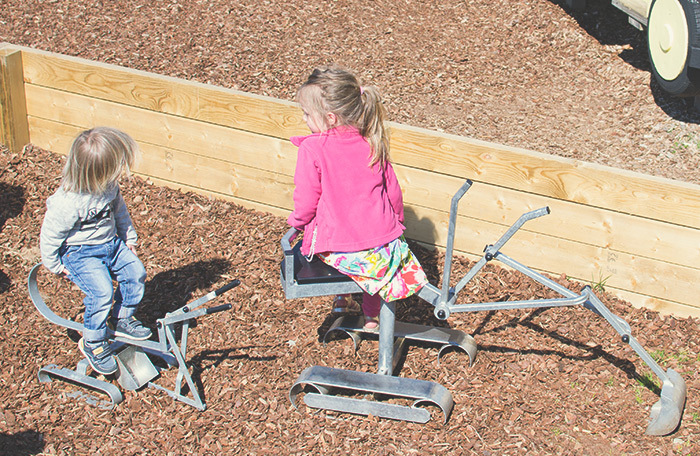 There is a huge outdoor play area for children as well an indoor soft play, play room, entertainment room, teenage room and three different childcare rooms and then for adults there is a cocktail bar, relaxation bar, adult only restaurant and of course the spa. 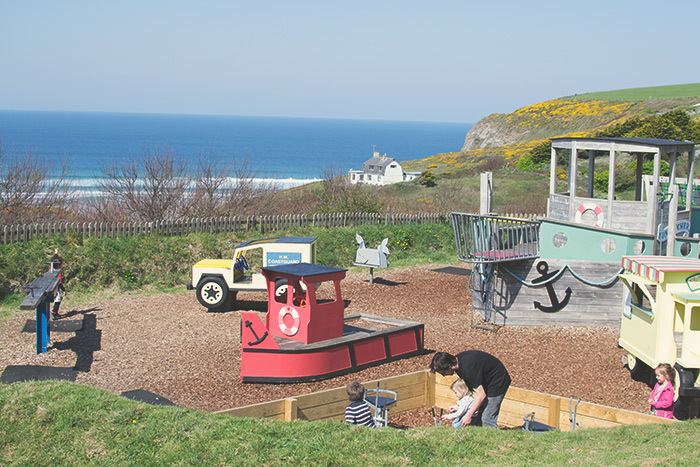 We stayed in a family room with a sea view and it was perfect for our family. The rooms are really large and don’t feel cramped when you are all in there. 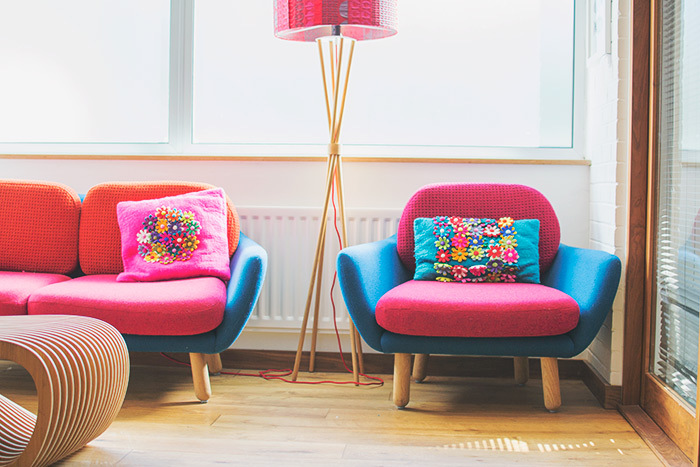 There were two chairs and a little table by the window so you can sit and enjoy the view. Then there were two single beds as well as a cot and the main bed which was large and really comfortable. 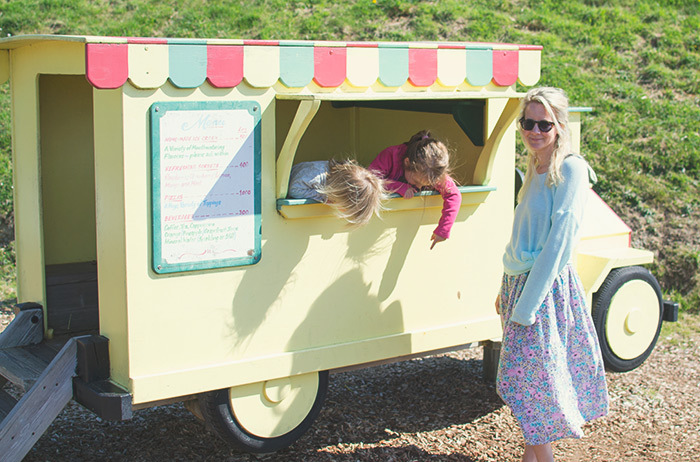 There is also a blind which you can roll down to separate the two sides of the room, this was such a great feature as it meant we could read while the kids were going to sleep without it being too bright for them. I didn’t get many photos of the room but you can see in the video at the end what it’s like. The bathroom had a shelving unit in the corner which was another useful thing. Oh and the curtains were ultra black out which is good for mornings and getting the kids to bed early. There is a baby listening service in the room which meant that once your kids are asleep you can pop downstairs for a drink. They also have a babysitting service which is the more the option we would have taken had we been there longer, as it was we were so shattered that we all ended up going to bed at the same time! 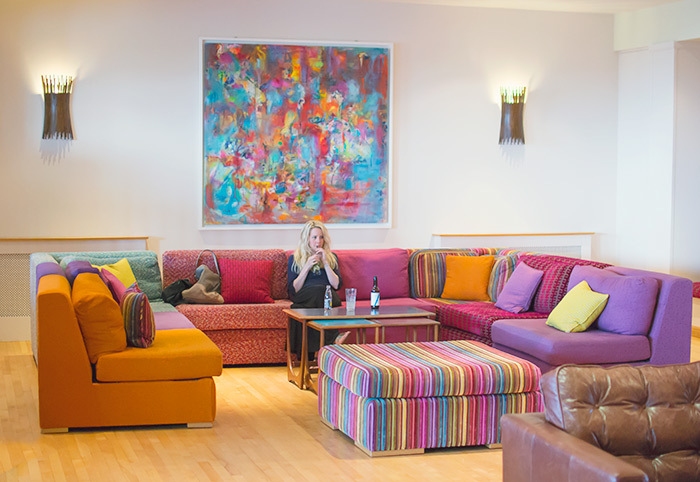 The hotel itself is absolutely huge and I love how colourful it is inside. 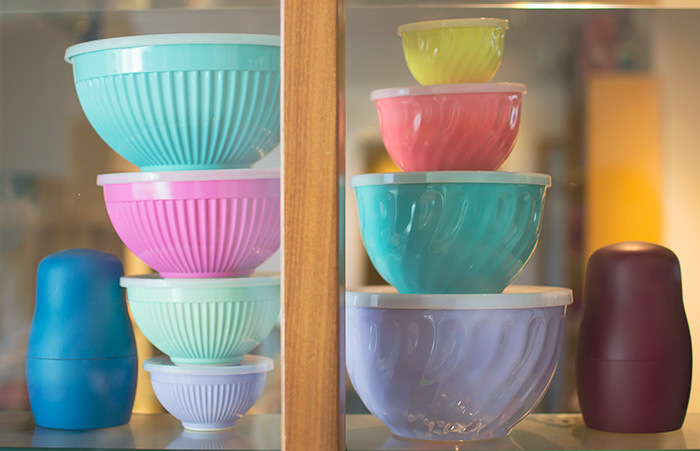 There is an art gallery and shop in the middle of the hotel which is full of gorgeous things like these pastel storage bowls. We ate in The Wild Cafe both nights and the food and service was great, I’ve never come across such friendly and helpful staff. It didn’t feel like it was put on either like it quite often does. 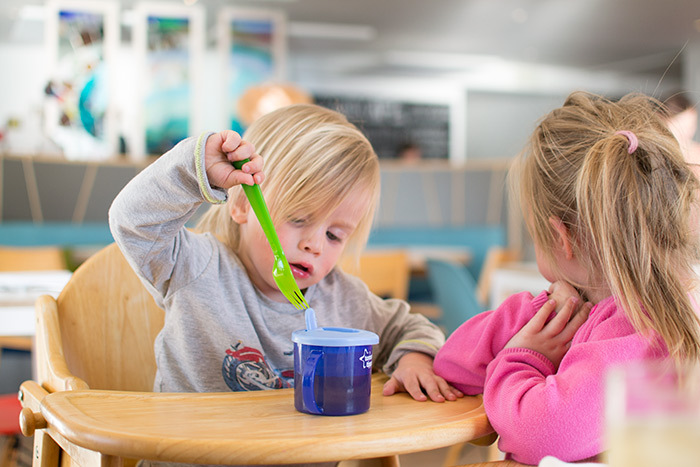 They have kids beakers and plastic plates / cutlery etc for the kids and the food was really good too. I had a burger on the first night and a chicken curry on the second and both were great. For parents planning to dine alone later they open the kids buffet at 4.30pm so they can feed the kids nice and early before taking them up to bed. The restaurant is really large and all the windows have a sea view. This is also where you come from breakfast which was one of the highlights for me. The selection was huge and it was all locally sourced food too. They had a full English buffet, really nice breads from a local bakery, yoghurt, poached apricots, muffins, croissants, home-made muesli, granola, toast, fruit salad… it was all SO GOOD and I’m hungry just thinking about it. Moving on to the outside of the hotel which looked like this. They had some villa suites which had patio doors all looking out to the sea view and the play area which was great. 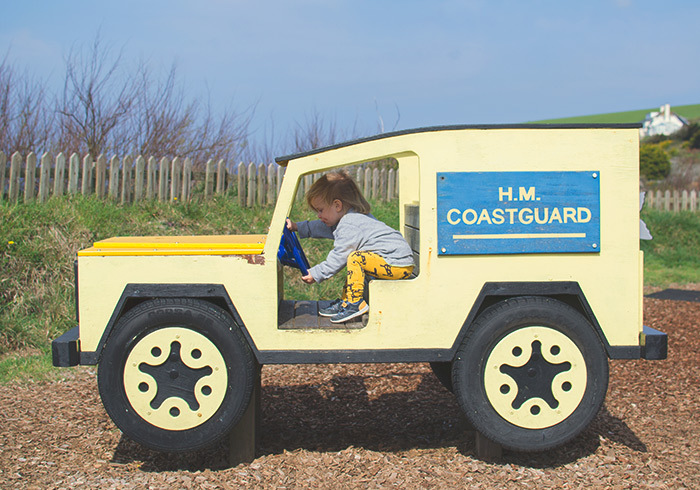 The toddler package includes free equipment hire which is useful, we were left one of these all terrain buggies in our room and you can also borrow backpacks, something which would be useful for carrying kids down to the beach. We went down to the beach on the first night we got there, it was getting dark as you can see in these photos. It’s only takes about five minutes to walk down but it is a fairly steep hill with quite a few steps leading down to the sand. I think you can go the road way too which is buggy friendly but takes a bit longer. I love this photo, Mr C was pretending to throw Tiger off the cliff (as you do!) and Cherry was screaming ‘NOOOOO DADDY!! !’ She looks so worried, bless her! 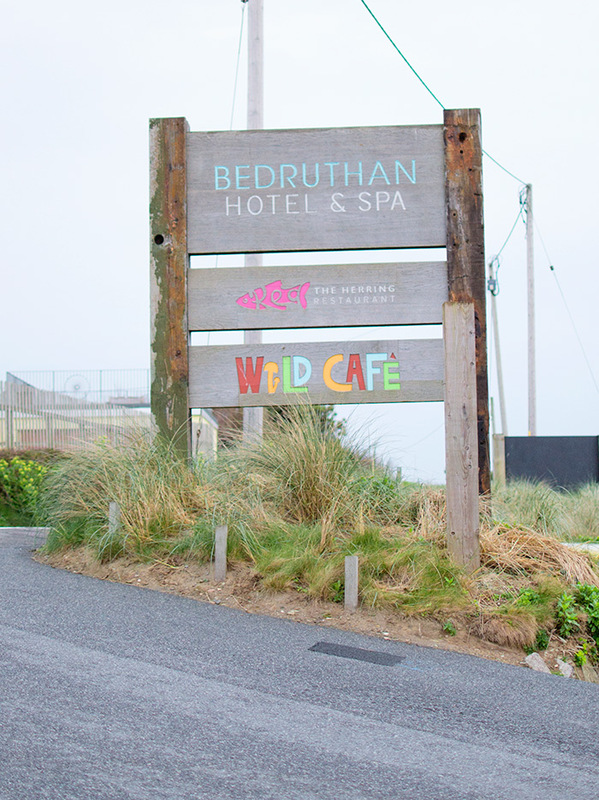 There are two swimming pools at Bedruthan Hotel, an outdoor one with a cafe / bar next to it that has a large BBQ for the summer season. Then the indoor pool which has a small kids pool attached. The kids got to try out their Konfidence swimming gear (review about that coming soon) and Tiger actually went in the pool and enjoyed it for the first time. He’d had a bit of a phobia up until this point but now he loves it. Next door to the pool is my favourite area, the spa! 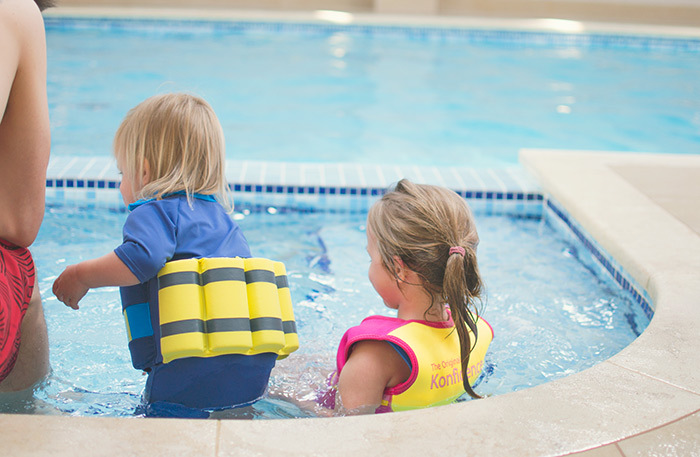 The toddler package also includes a 2 hour childcare session on each day of your stay so on the Saturday we put the kids in while we hit the spa. I wasn’t sure how Tiger would be as we’ve never left him before but he was in the same room as Cherry in the end and the staff were so lovely and they had so many toys and cars that he didn’t even notice us leaving. The spa was amazing, I can count on two hands the number of times Mr C have done anything by ourselves since having kids and to be able to chill out in the steam room and hydro pool really was priceless. There aren’t actually any words to describe how amazing it was! 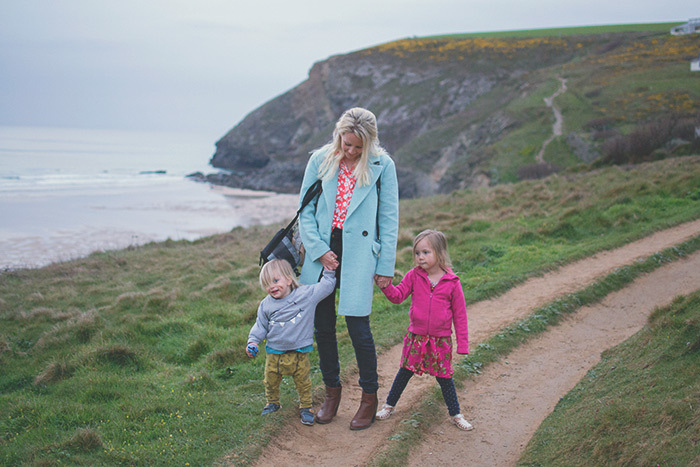 We had such an amazing time and I would definitely recommend it to anyone looking for a family friendly break. 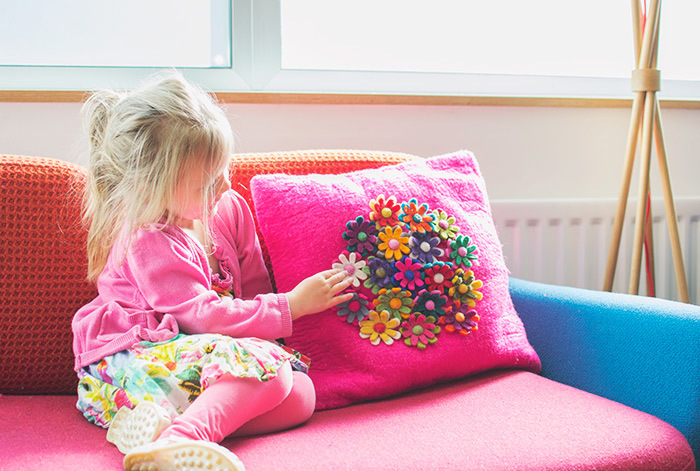 They have a range of packages depending on the age of your children, you can find out more details HERE. Their Sister hotel, The Scarlett is just down the road too, it’s an adult only hotel but if you ever want a night away alone then my friend has been and said it’s amazing. Disclosure: We were invited for a two night stay in return for an honest review.